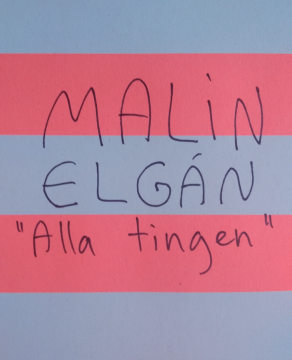 “Alla tingen” is a dance that navigates through loosely connected steps, through those we know and those we don’t. Five dancers – Pär Andersson, Elise Brewer, Rebecca Chentinell, Oskar Landström and Linn Ragnarsson – devote themselves to this and at the same time to a kind of music making without any real beginning or end. What they actually do and how things relate are, in other words, not entirely defined. 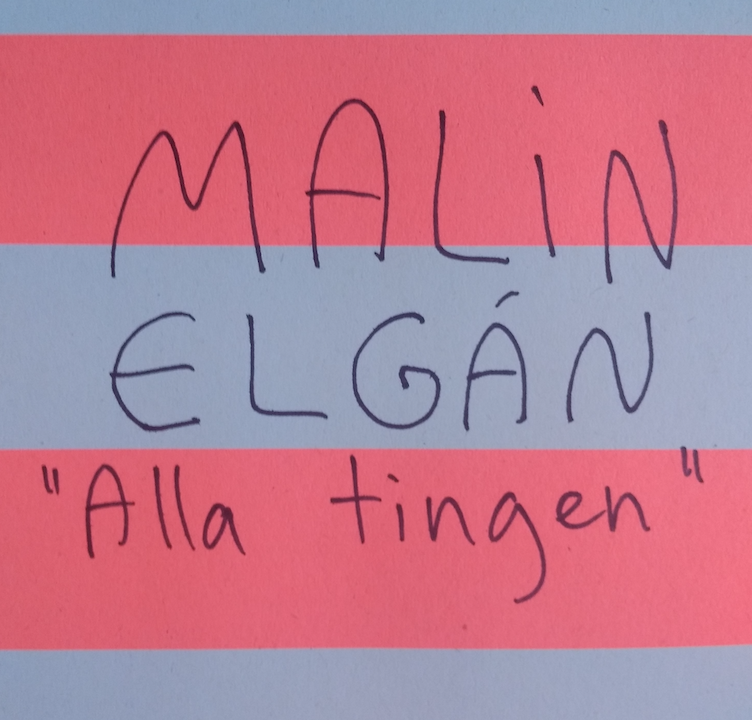 Malin Elgán’s artistic work contains both a specific and diverse and all the while expanded choreographic practice. Her works consists of different media, subjects, movements and shapes; such as the radio program Talk a bit, then we’ll check (2012), wooden objects and orchestras’ movements in The wood piece (2011), or nature documentaries and folk dances in Storyboard (2009) and Form said: do (2007). Elgán does not allow dance to be confined to certain movements and places, but takes it instead of their usual context to enable new meanings. Elgán is based in Stockholm and is active in Sweden and internationally. In 2013, her choreographic work was awarded the Birgit Cullberg grant. She has also been the guest editor for a special edition of the art magazine Paletten, which was thus temporarily renamed Baletten. She began her career as an assistant to the multifaceted artist Jan Fabre in Belgium in 2002. Now recently she was up to date with the performance Definitions and facts during the exhibition After Babel at Moderna Museet in Stockholm 2015. Definitions and facts have since then been performed in various contexts such as Poppositions art fair in Brussels in 2016 and in 2017, the work toured internationally to Kunstnernes Hus in Oslo, Ausland in Berlin, Station in Belgrade and Museum of Contemporary Art in Zagreb.